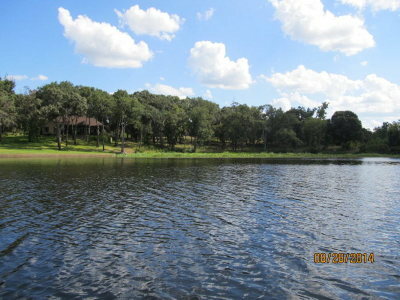 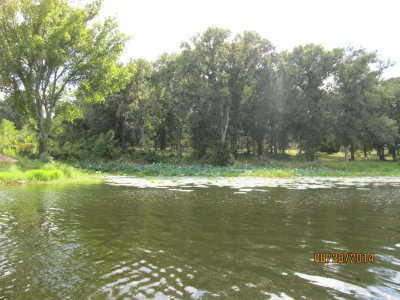 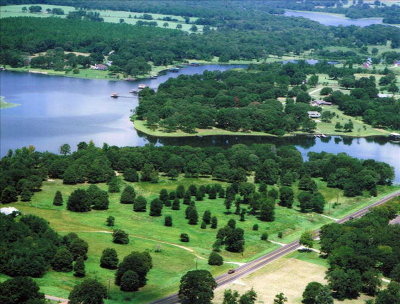 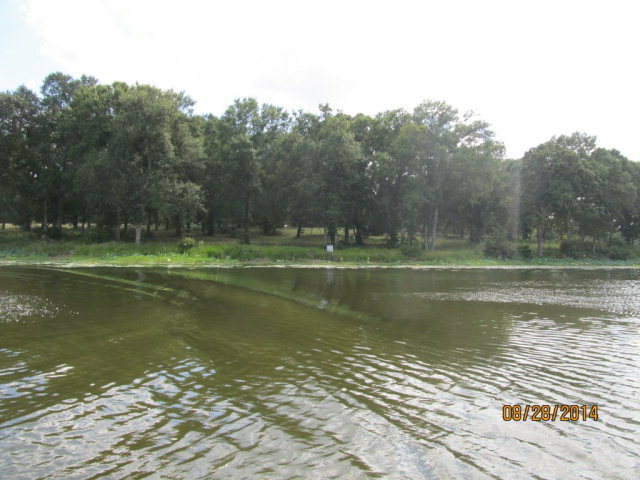 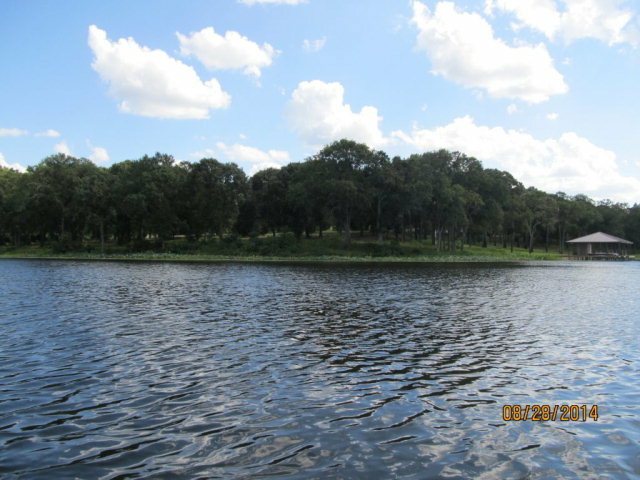 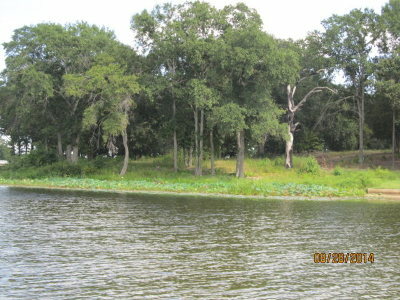 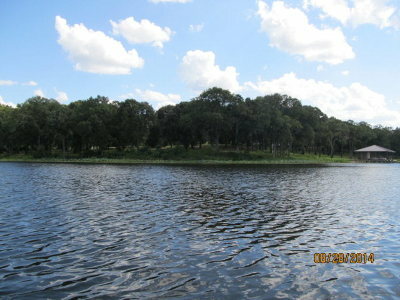 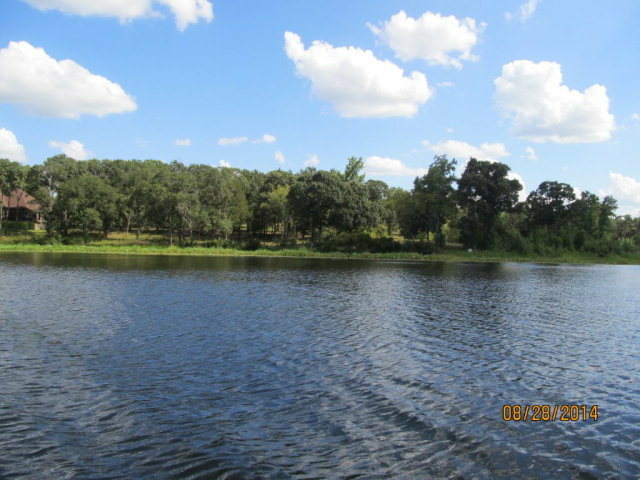 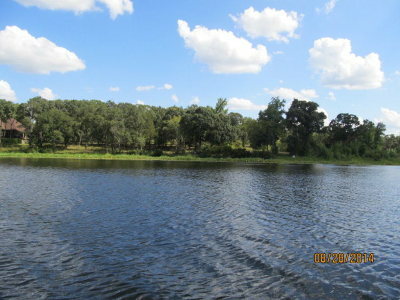 5824-The Reserve at Lake Athens features large, wooded lots within a restricted, gated subdivision. All of the lots within The Reserve are naturally elevated, creating stunning views over what feels like your own personal cove on the lake. Deep water within feet of the shoreline allows easy boathouse construction and all-season access to the water.